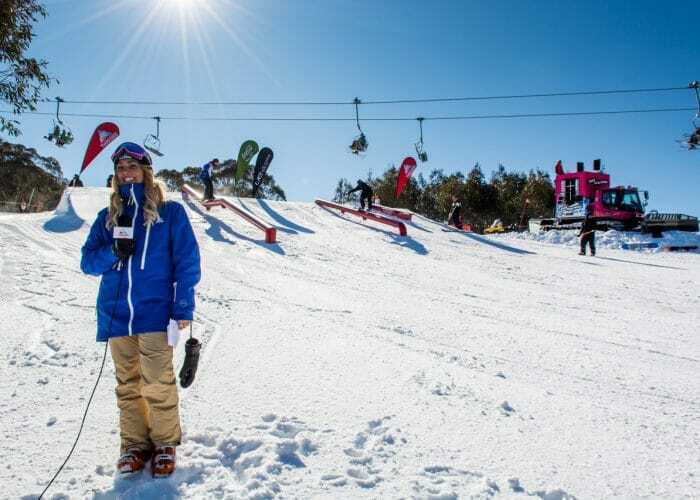 Keep up to date with everything that’s happening in Thredbo with the latest news. Here we will post weekly articles and videos of all the amazing skiing and snowboarding on the mountain, events, competitions and much more. Whether it’s the latest powder day or upcoming event to look out for, keep up to date with everything that’s happening in Thredbo through our blog. 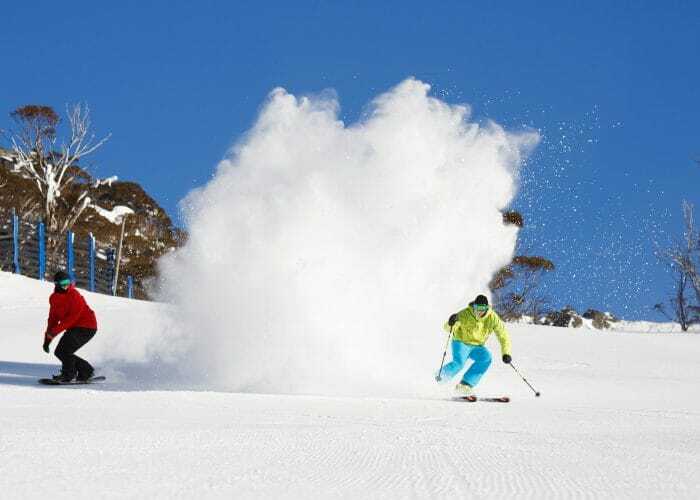 Whether it’s the latest powder day or upcoming event to look out for, keep up to date with everything that’s happening in Thredbo. 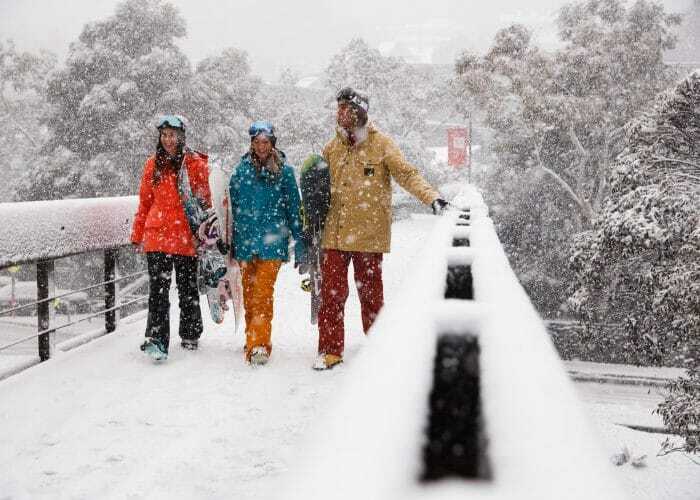 Check out the awesome promotions and competitions that are currently running in Thredbo. 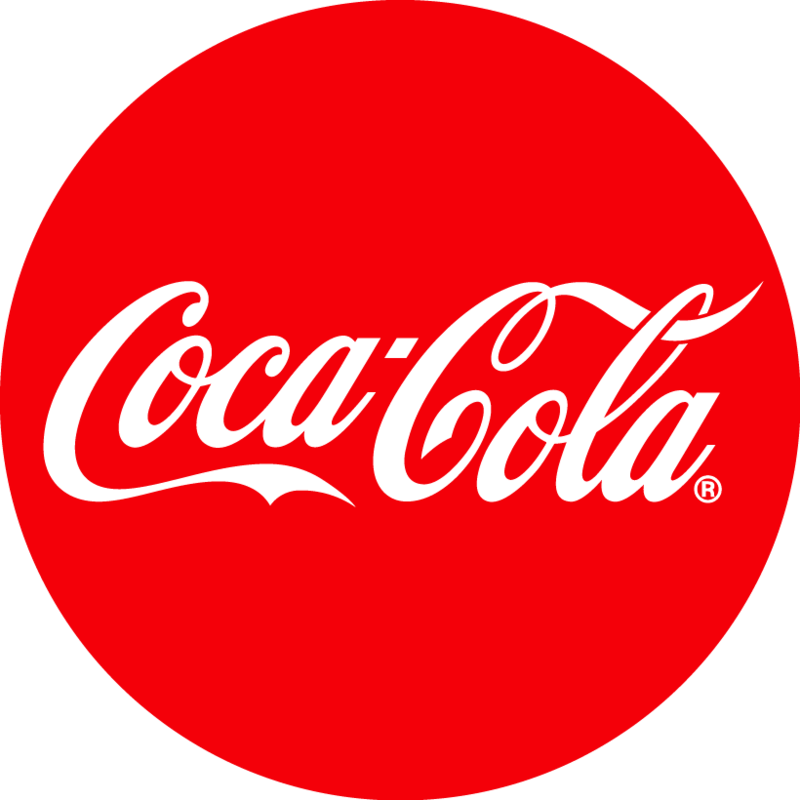 Enter for your chance to win cash, snow holidays and much more! Thredbo Media Centre provides year round public relations and media support to local, regional, national and international media. There is a full time team who work year round to deliver fresh content and images for TV, online, radio and print. Thredbo Communications are the media liaisons and offer assistance to producers, reporters, journalists and all visiting talent. If you have any media related queries or if you’re interested in Thredbo for your story please contact the Media Centre and ask about the visiting journalist program.